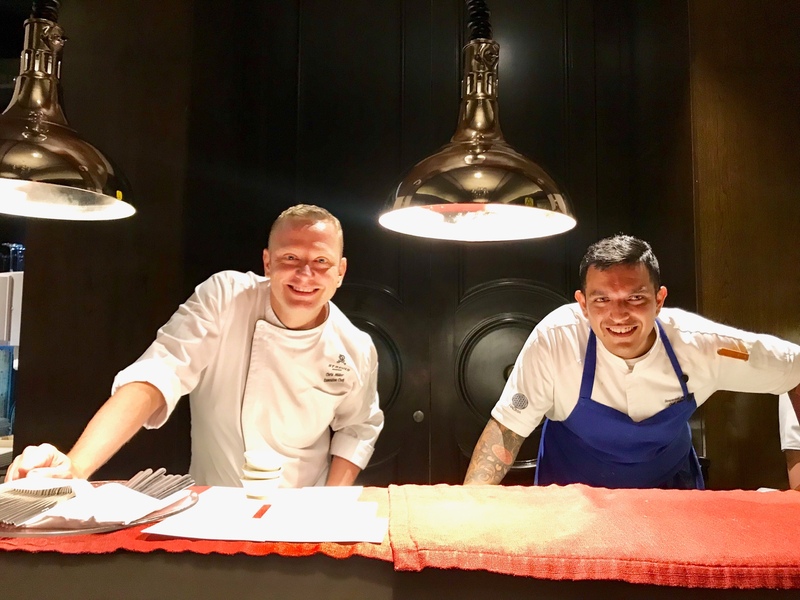 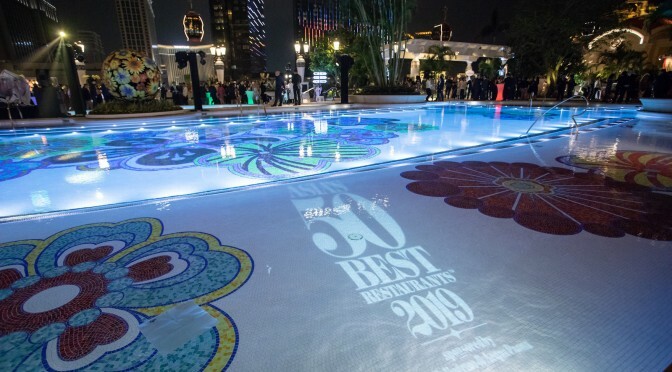 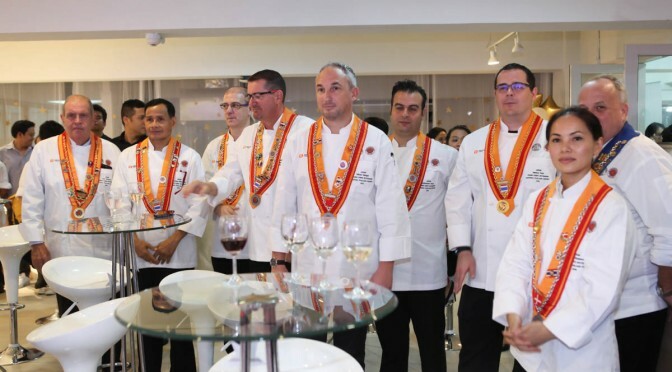 For many years the Young Chefs Rôtisseurs contest has been organized in most of the Chaîne des Rôtisseurs member countries around the world, as well in our neighboring chapters. 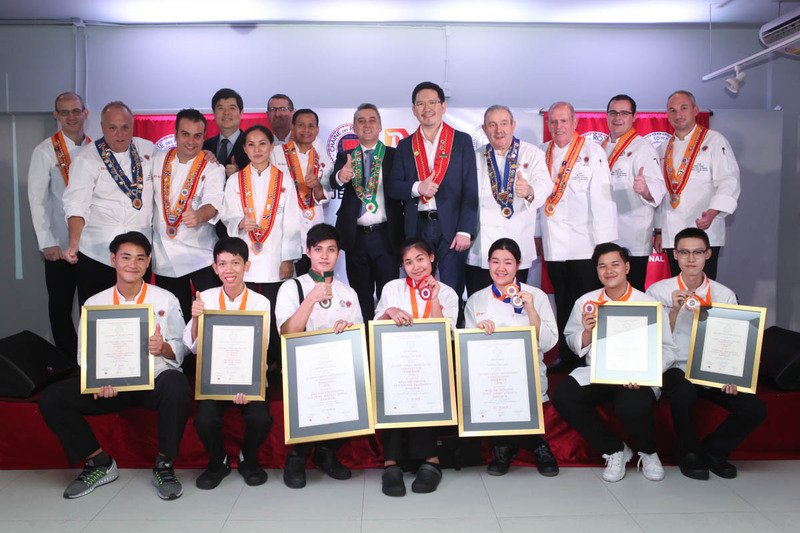 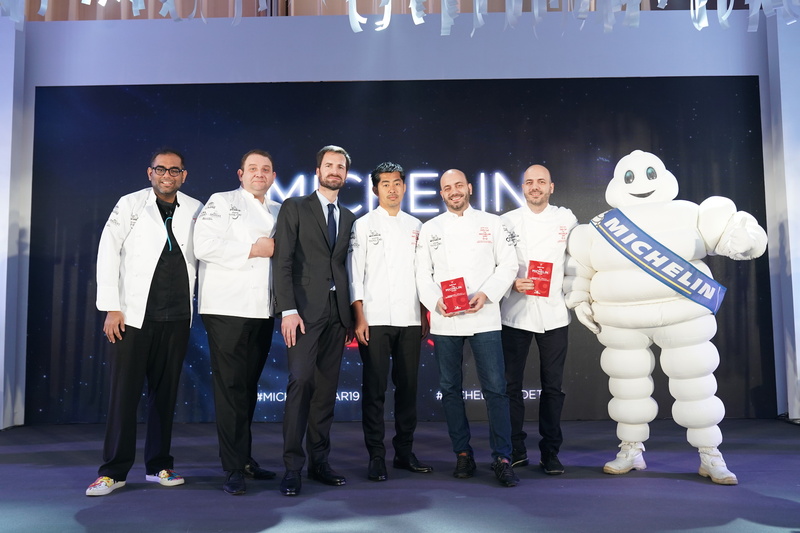 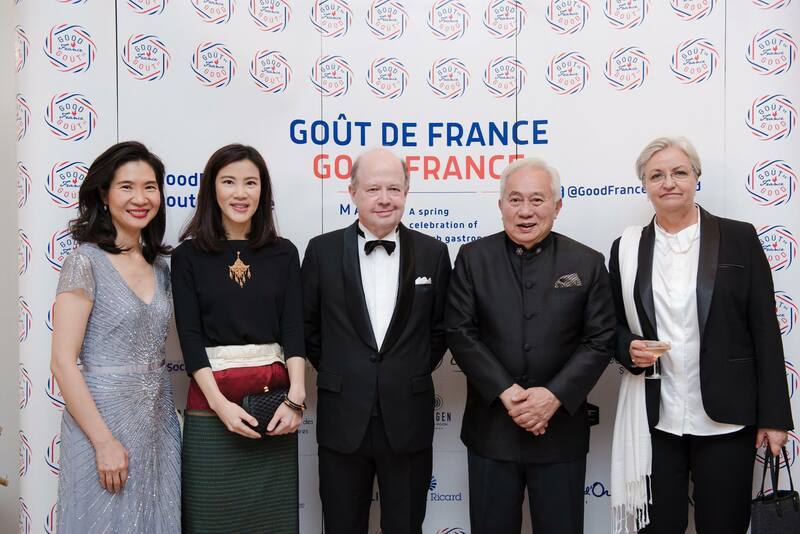 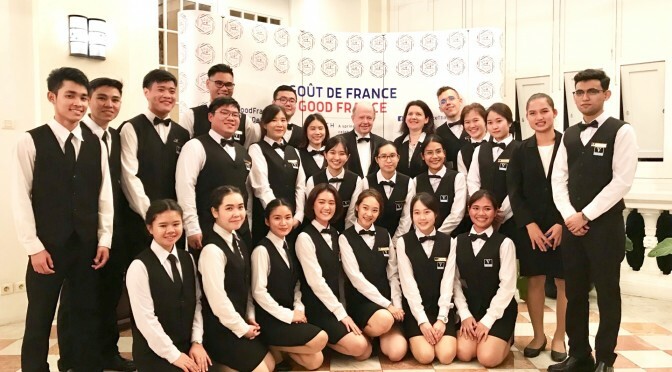 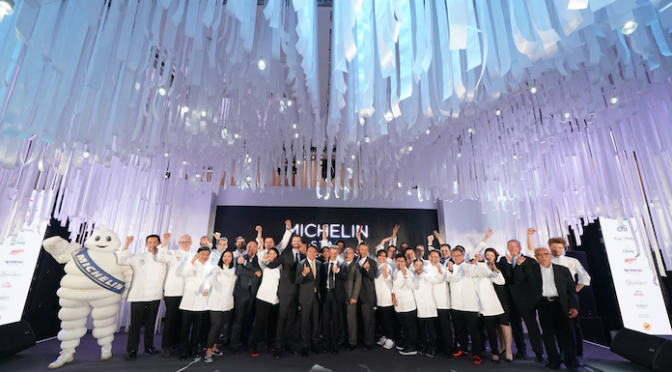 This year Chaine Thailland was happy to announce the 1st Young Chefs Rôtisseurs Contest held at the Dusit Thani Excellent Center. 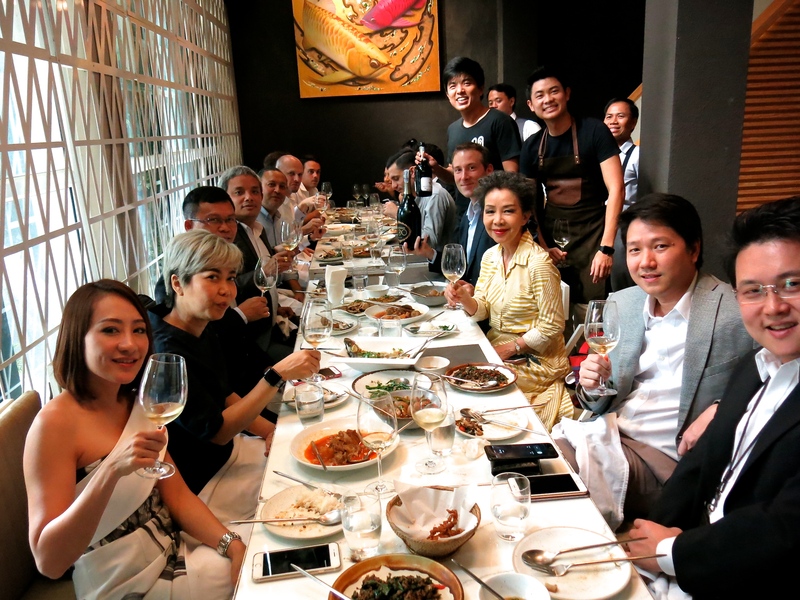 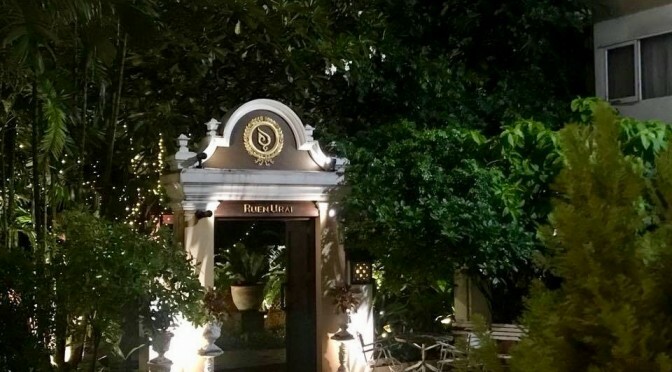 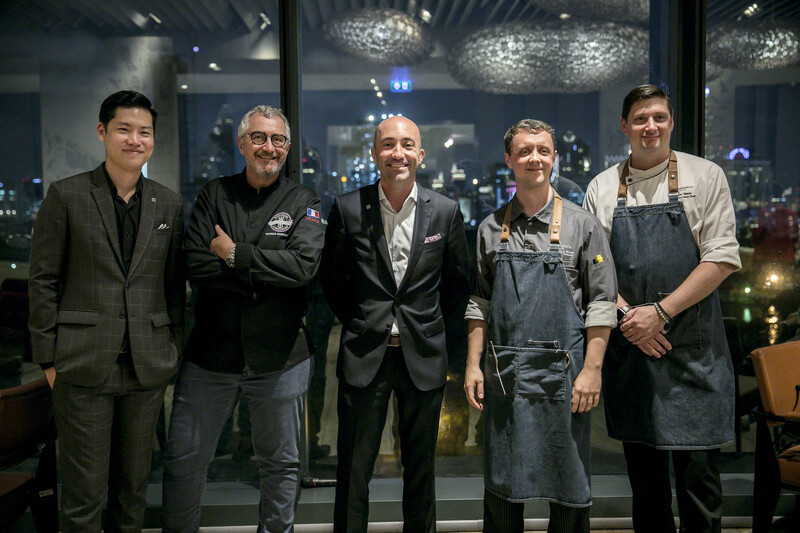 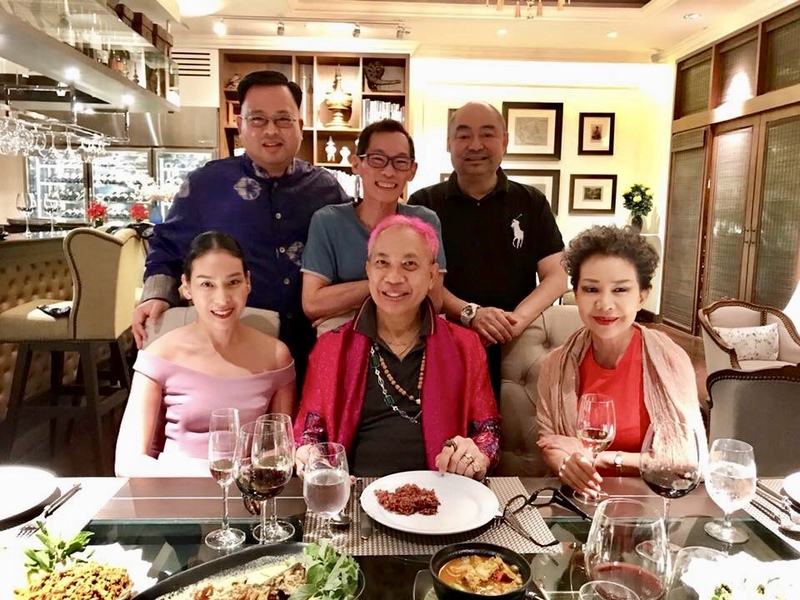 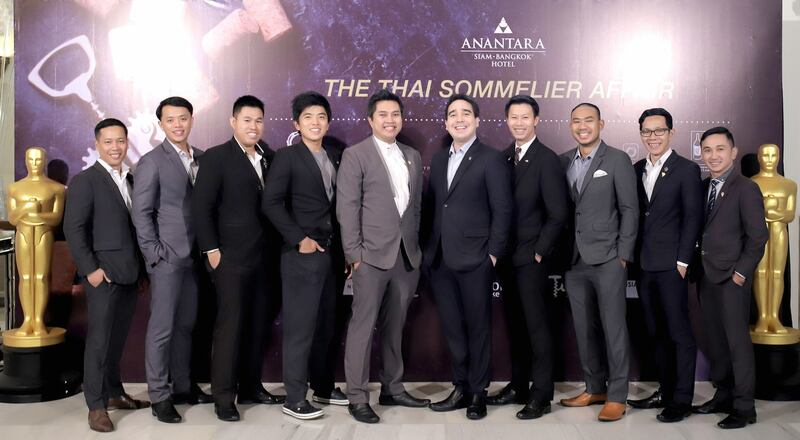 Anantara Siam Bangkok organized the first gathering of Thailand’s Top Sommeliers in “The Thai Sommelier Affair 2018” led by Mr. Prateep Kanisthachart, Sommelier of Anantara Siam Bangkok. 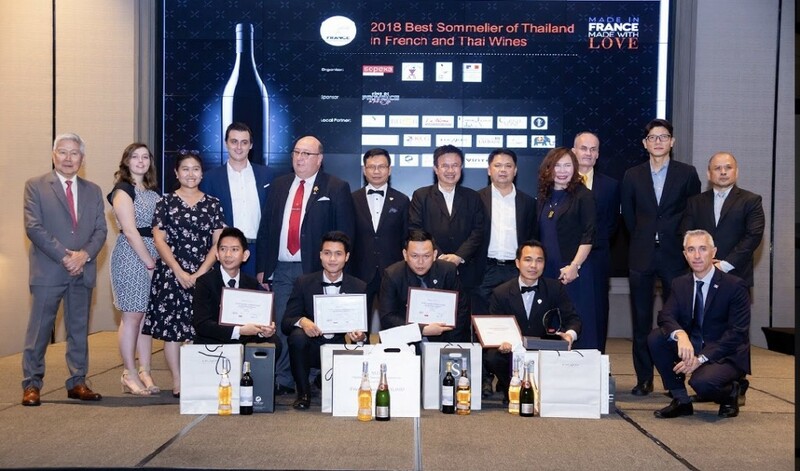 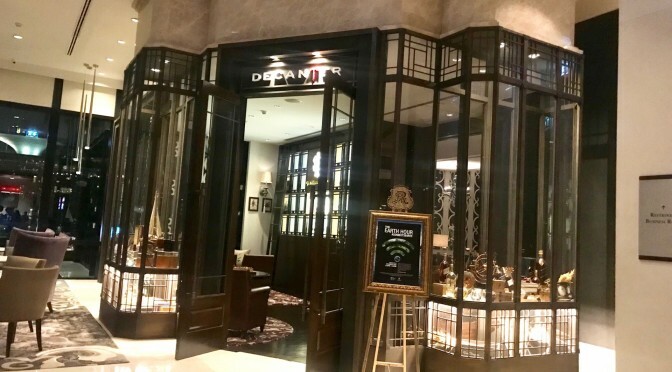 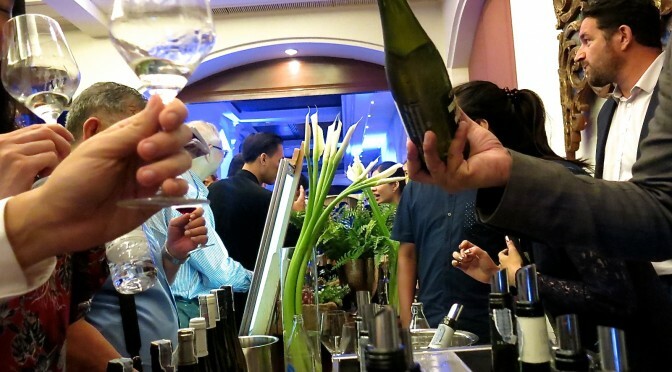 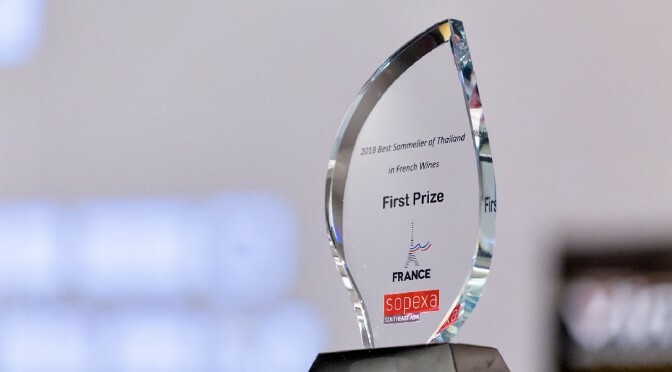 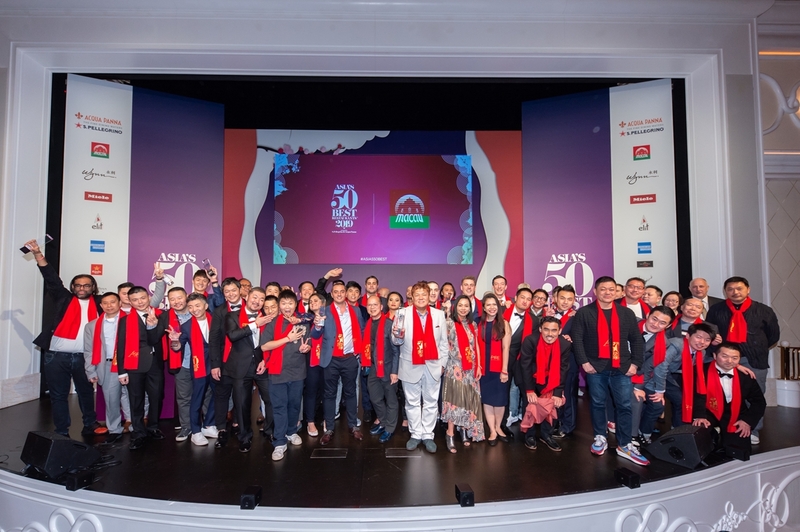 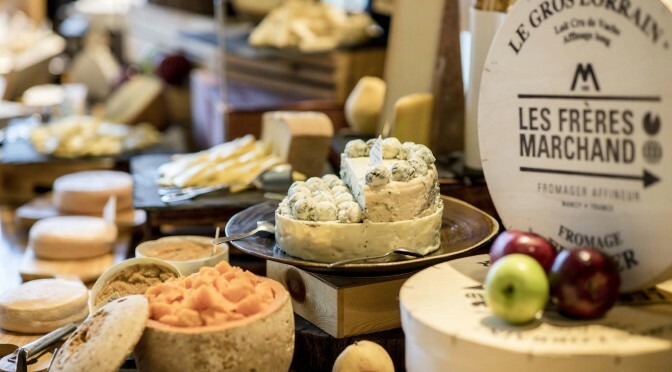 This event aimed to promote the sommelier profession in Thailand and to offer wine lovers a chance to meet award-winning sommeliers and renowned Chefs as they shared their passion and discussed their favourites while learning and tasting nearly 200 labels of premium vintages from 23 companies.